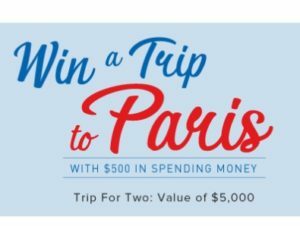 Home » Contests » Win a trip to Paris from the Linen Chest! Enter for a chance to win a trip for 2 to Paris from the Linen Chest. Value of $5000.